A teardrop earring channeling Cleopatra, the Egyptian Pharaoh's timeless style. 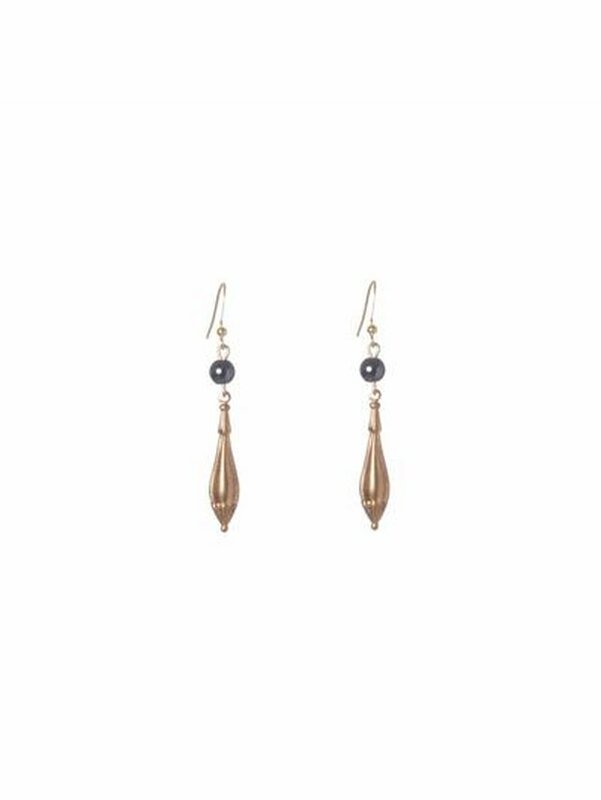 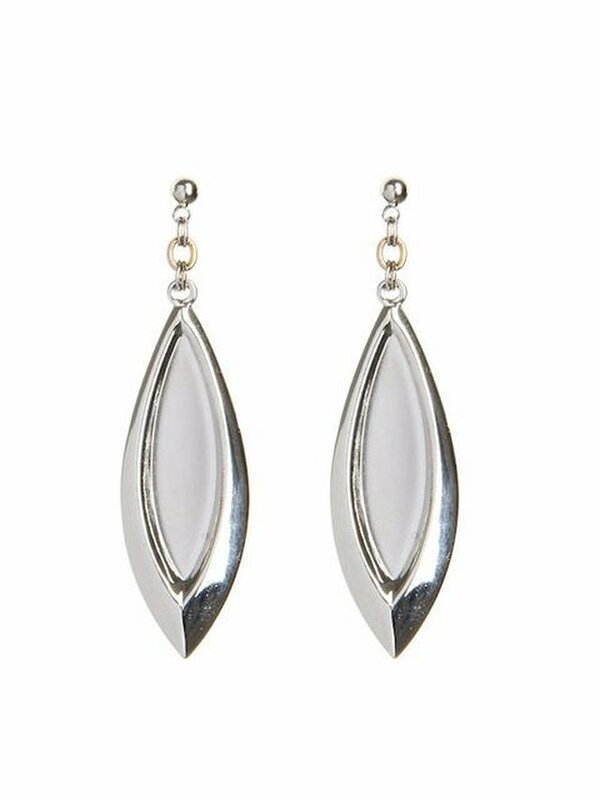 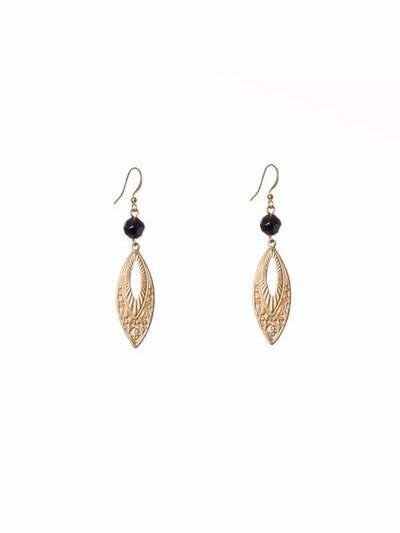 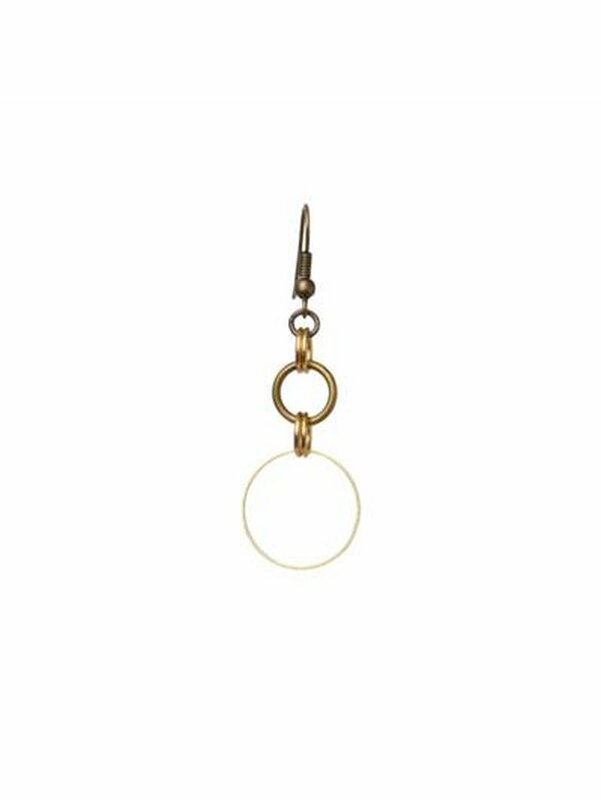 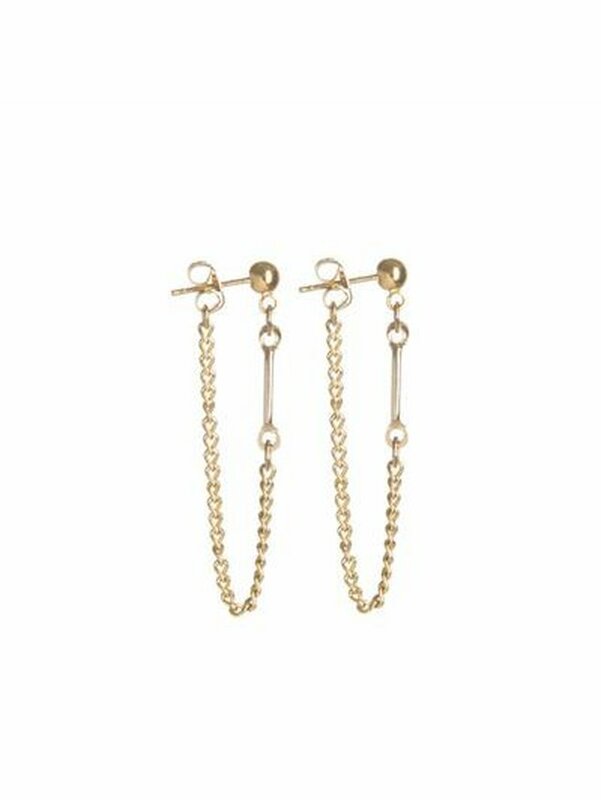 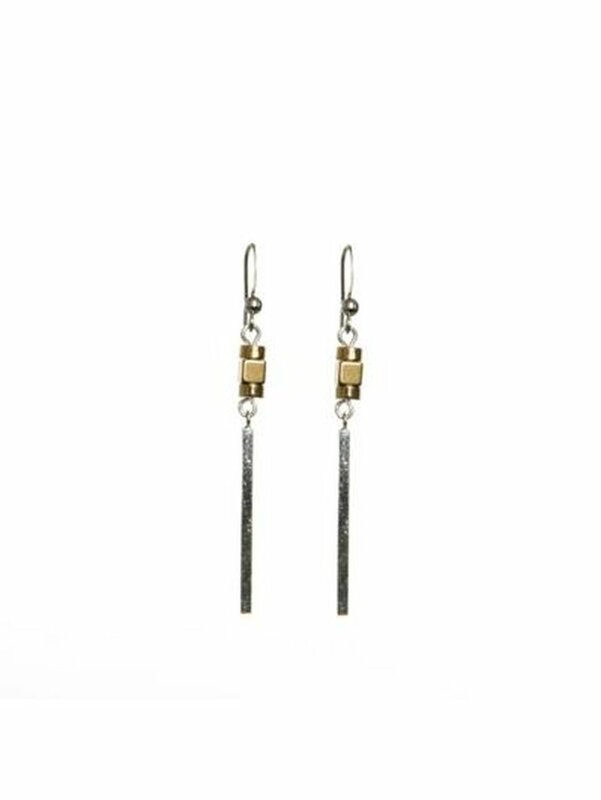 These dangle earrings pair well with both casual outfits and evening gowns, and just about everything in between. 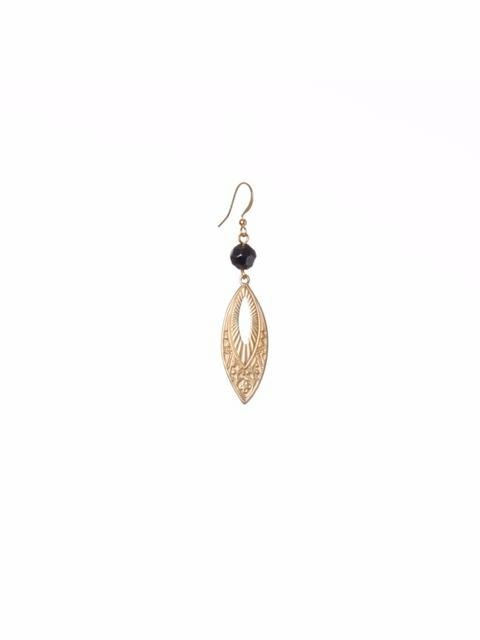 Brass teardrop earring with art deco etching, 6mm stone, 18k gold plated french hook ear wire. 2.5" drop. 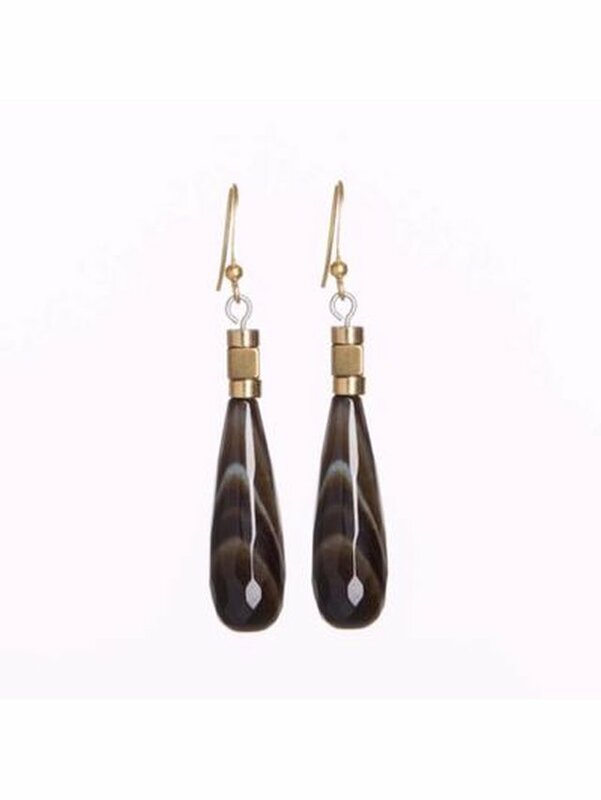 Available colours: coral agate, emerald green agate, grey agate, amazonite, hematite.